Stamp Review Crew...Sale a bration sets! 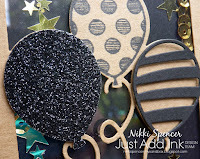 This weeks Stamp Review Crew hop, is all about the Stampin'Up! 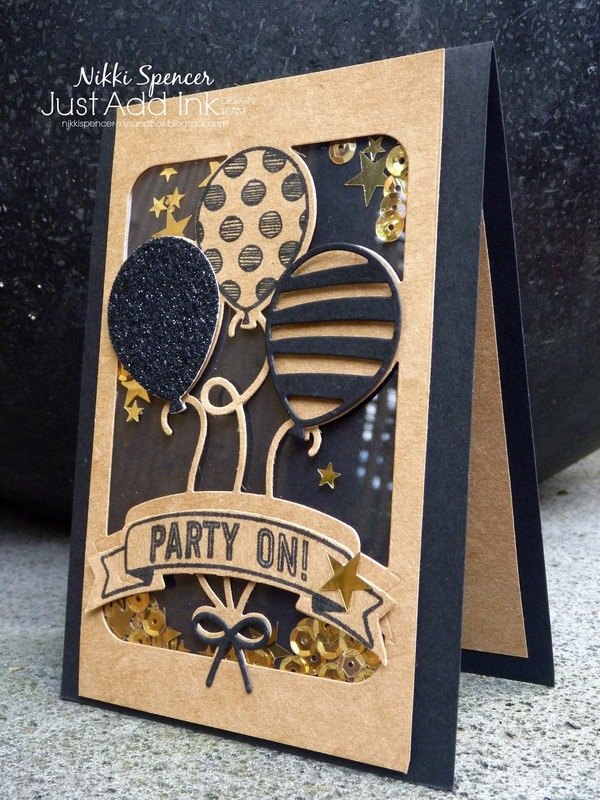 Sale-a-Bration sets...Who doesn't love a freebie! I've gone with the super cute "Hey Chick" stamp set and used the Stitched Framelits and lovely "NEW" watercolour pencils...they are awesome! As you can see by 2 of the pics, l have given this girl a very liberal coat of "Wink of Stella"...Don't you just love that crazy hair! 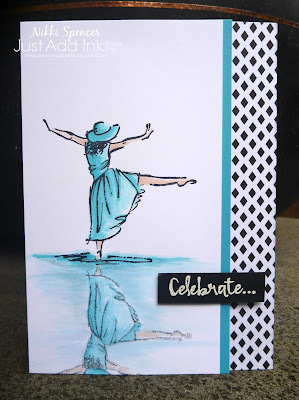 You may have just arrived from the blog of Betty Traciak and her creative SAB project. 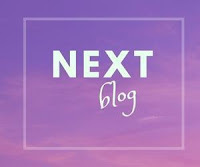 But if not and you would like to start at the top, you can click on the link or banner above to be redirected to the SRC challenge blog or if you are happily hopping click the "Next" banner below! 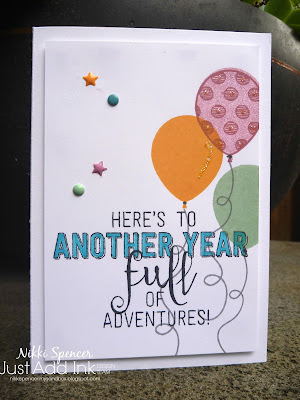 Now you are off to be inspired by Sue Plote and her fab SAB project! 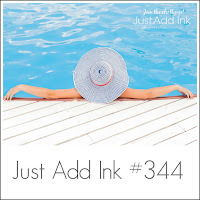 It's go time again over at Just Add Ink, Kim Badelt has given us some lovely summer inspiration to create with this week and it was the perfect time to ink up my lovely "Beautiful You" set from Stampin Up! I have combined the image with water colouring and the reflection technique. It has been ages since l played with this technique and forgot how much fun and how simple it is to do. 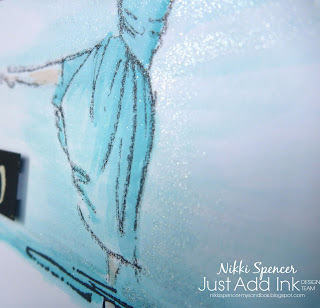 To get the reflection, l stamped most of the image on some acetate/window sheet using Staz-On Black and quickly flipped it over and pressed the image firmly to transfer...So easy! Once the Staz-On was dry, l used an aqua painter & Tempting Turquoise ink pad to watercolour. This was all done on Whisper White card stock, so if you give it a go be mindful of the amount of water added. Once it was all dry, it received a very liberal coat of Wink of Stella clear on the bottom section to give the appearance of water. For lots more inspiration, pop over to the challenge blog and check out the fab DT creations! 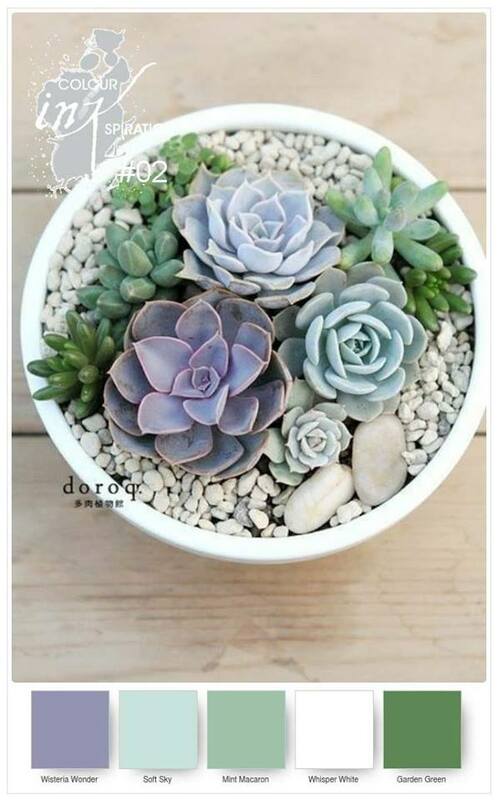 Its Colour INKspiration challenge time and this weeks colour inspiration is very on trend and a little bit of an obsession at the minute....I love succulents! 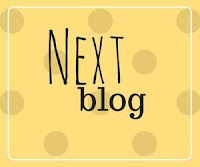 Have you just arrived from visiting Rachel Palmieri? How sweet and pretty is her lovely floral project. 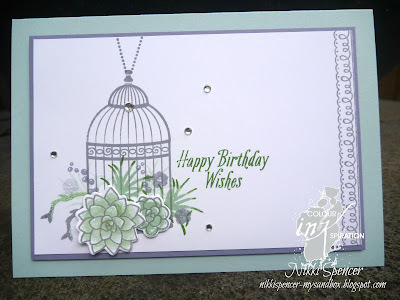 Well, as you can see l have been playing with some of the new pretties from the Occasions catty. 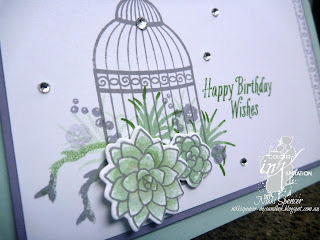 I've combined the "Build a Birdcage" & "Oh so Succulent" sets and created using the colours from Colour INKspiration and this is what l came up with! 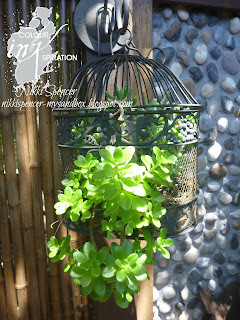 I was inspired by some rustic black birdcages that l'd had forever and recently planted up with succulents. 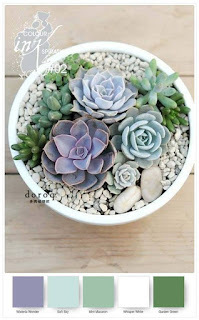 For once l have managed to not only keep them alive, but they are actually flourishing...Yay for me! 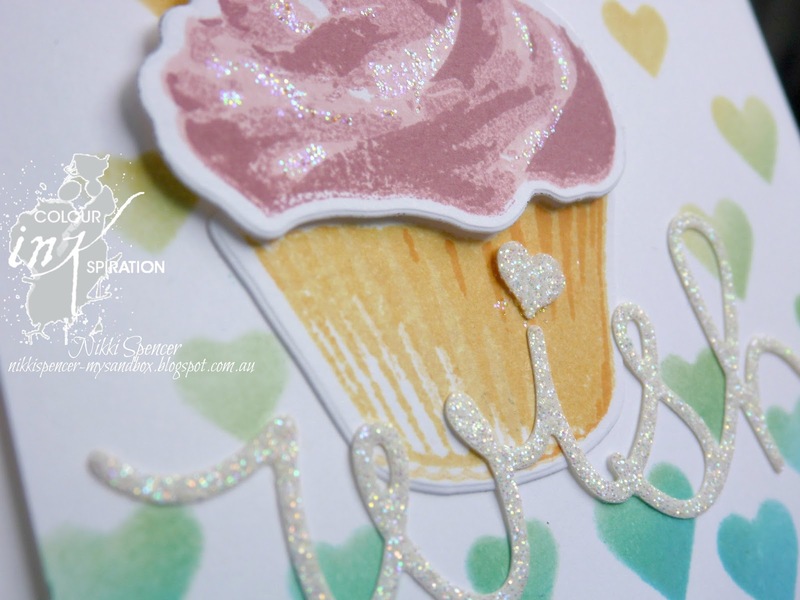 Don't forget you can join in the fun by joining the Colour INKspiration group over on Facebook and add your creations there! 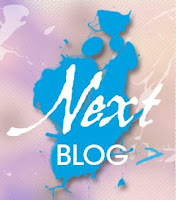 Click the link above and come and play! 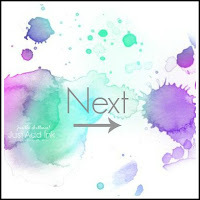 At 7pm every 2nd and 4th Wednesdays we have a brand new colour combination and blog hop, with heaps of fab inspiration from the "Colour INK Crew". Next on the hop is Rebecca Scurr and her gorgeous 3D project! 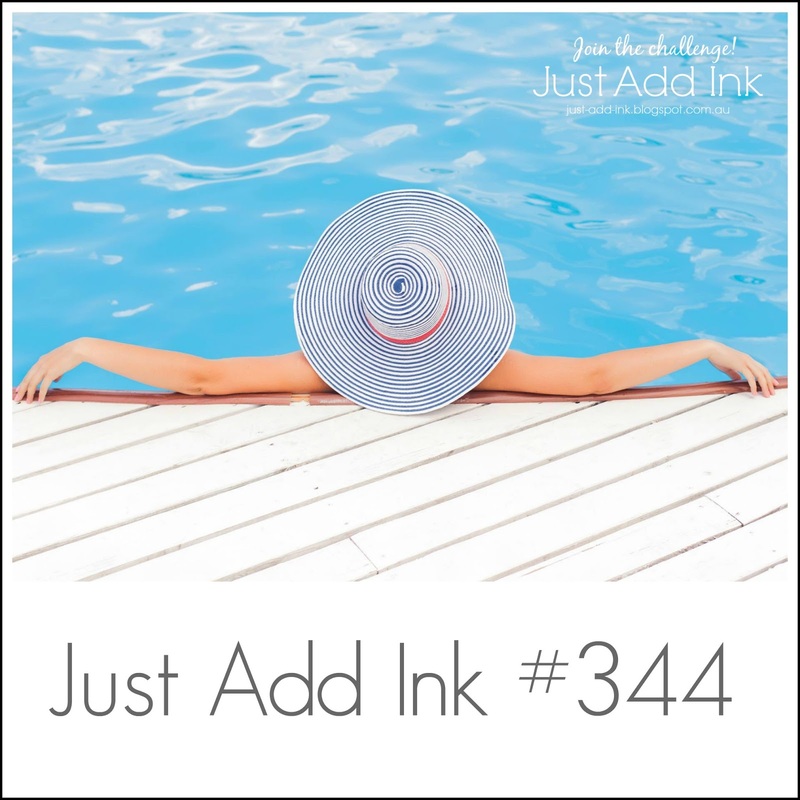 Just Add Ink #343...BLOG HOP! 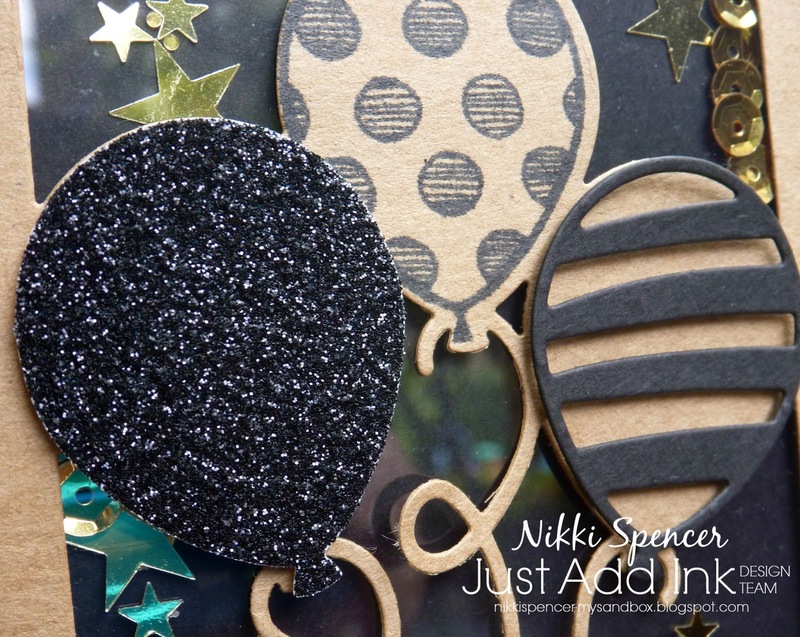 Welcome back to the Just Add Ink challenges for a new year and "Happy 2017" to you all! 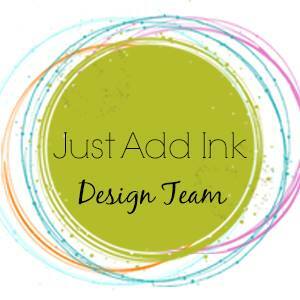 To start the challenge year we always begin with a themed blog hop consisting of the whole Just Add Ink design team. 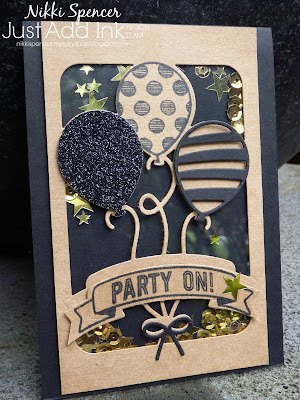 This one is all about "POP-UPS & INTERACTIVE ELEMENTS"....Lots of fun and heaps of options from super simple to the very involved! 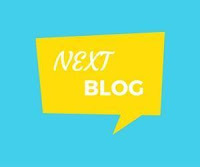 The DT have created some awesome projects to share and inspire, so don't forget to follow the hop and check them all out! 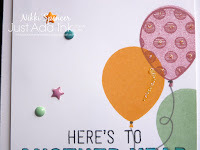 For both of my projects l've used the new "Balloon Adventures & Balloon Pop-Up thinlits bundle". I have created two very different cards, the first includes the pop-up element more as intended, the second uses the same element as shaker card. It makes creating fun and interesting cards so, so simple...my kind of crafting really! 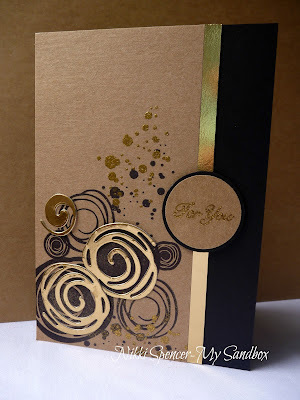 Now you are off to be inspired by the creative talents of Patrice. 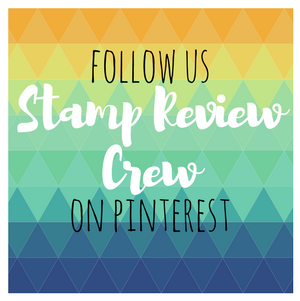 Stamp Review Crew...Playful Pals Edition! 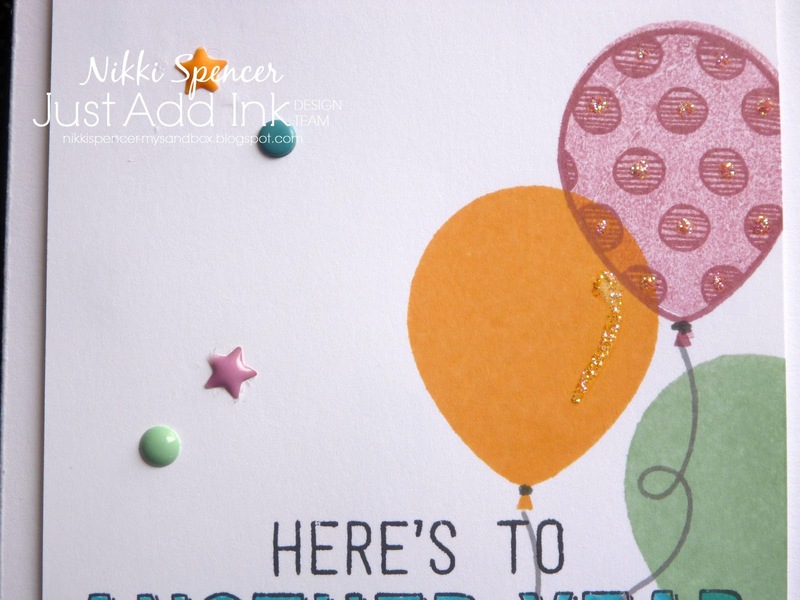 Did you just come from the cute project of Twila davis, so many fun and fab ideas on this hop! 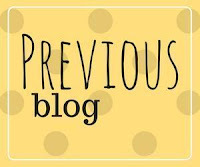 If you would like to start at the start, you can click the banner above to redirected to the SRC challenge blog or you can hop happily along by clicking the next banner below! I was very tempted to purchase some Easter eggs to use for photography purposes, but decided my willpower was under enough strain already...:0) Can you believe the shops were stocking them 3 days after Christmas! 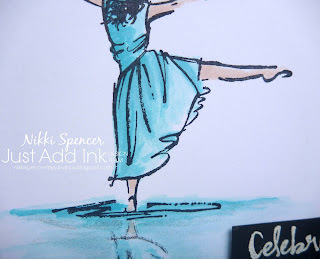 Now your off to be inspired by the awesomeness of Kelly Kent Happy hopping...pun intended! 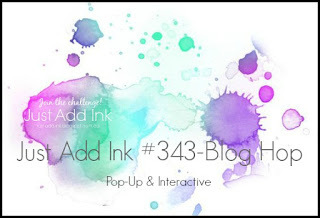 Welcome to the very first "Colour INKspiration" challenge! 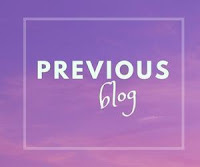 You can find out all of the details Here in my pre-challenge post! 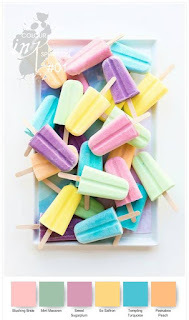 We have a fabulous pastel combo to create with and l thoroughly enjoyed creating my project with them. Hopefully these pretty colours will inspire you join in and share your projects. 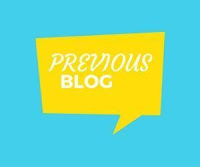 If you are following along the hop, you would have just arrived from the lovely project and inspiring blog of Paula Dobson. 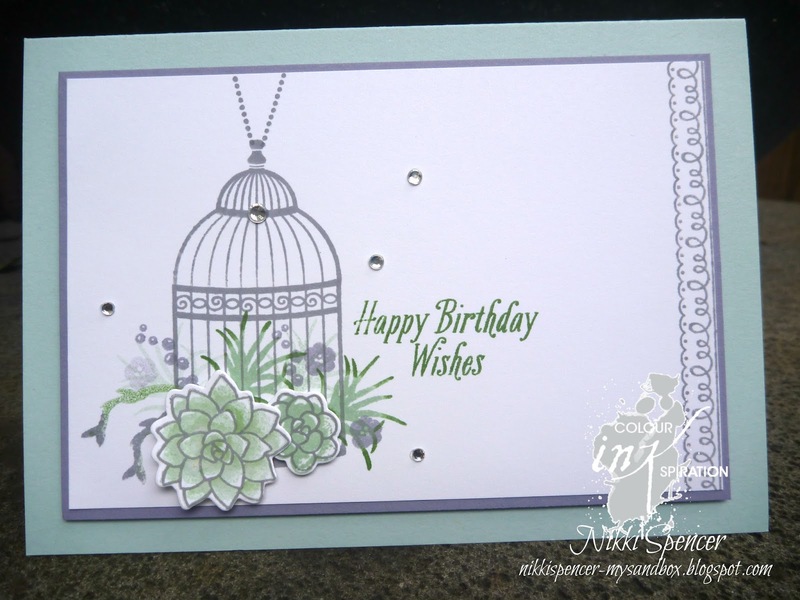 But if you have just landed here and would like to start at the Colour INKspiration challenge page over on Facebook, just click the link or banner up top to be redirected and ask to join the group, that way you can load your projects directly to the Facebook group and join in the fun every 2nd & 4th Wednesdays. 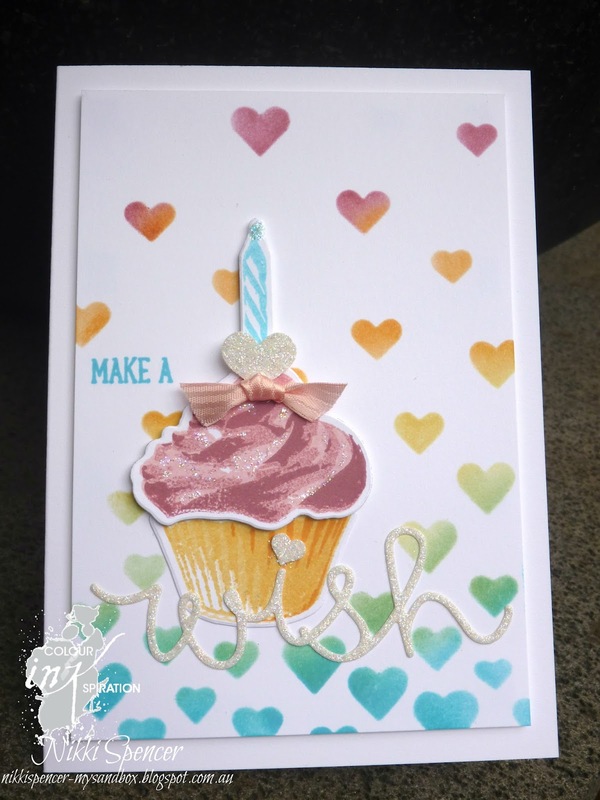 To create my project, l used all of the colours and the "Hearts & Stars" decorative masks to create an ombre background and the "sweet Cupcakes" bundle to decorate. This bundle is a new to me purchase and l absolutely love the images and elements...So much fun! Next on the hop is the lovely and talented Lizz Gross. 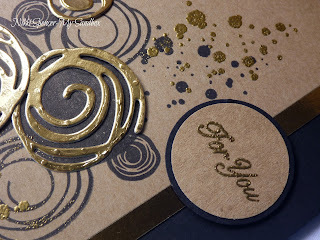 Stamp Review Crew..."Swirly Bird Edition"
Happy New Year everyone! I hope you all had a fabulous Christmas how ever you celebrated and that 2017 holds all you hope for! 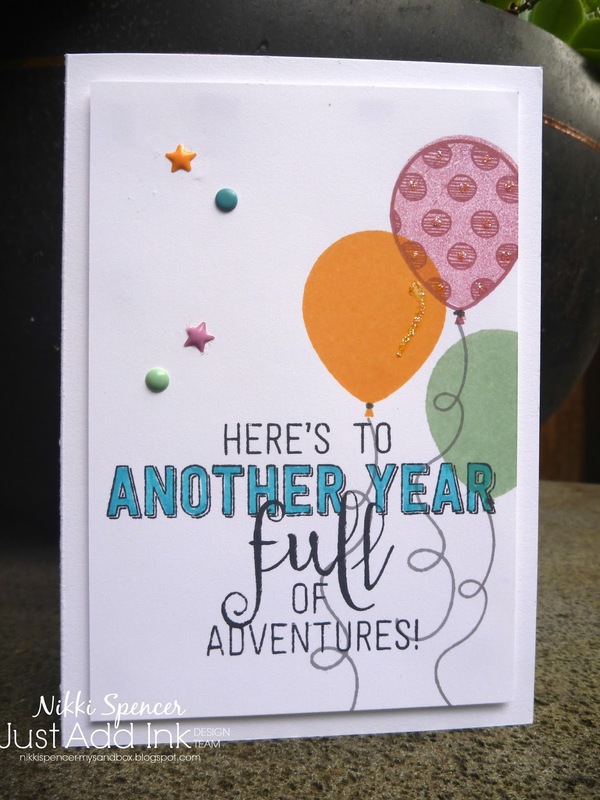 Ok, time to share our first fun blog hop from Stamp review Crew for 2017. For this one we are showcasing lots of fabulous inspiration for "SWIRLY BIRDS". 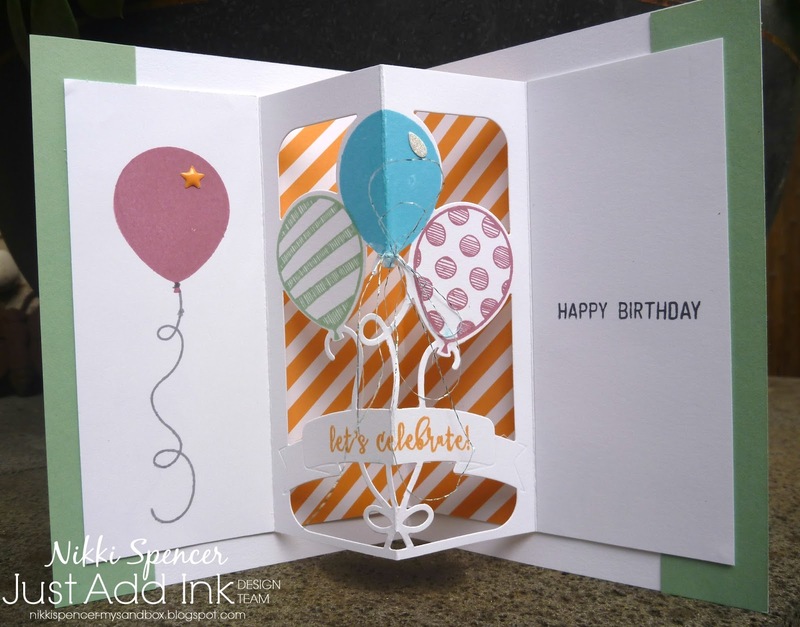 There are so many fun elements to this set and the matching thinlits just make creating so much more exciting! You may have just arrived from the fab blog of Heidi Baks and are happily hopping along. 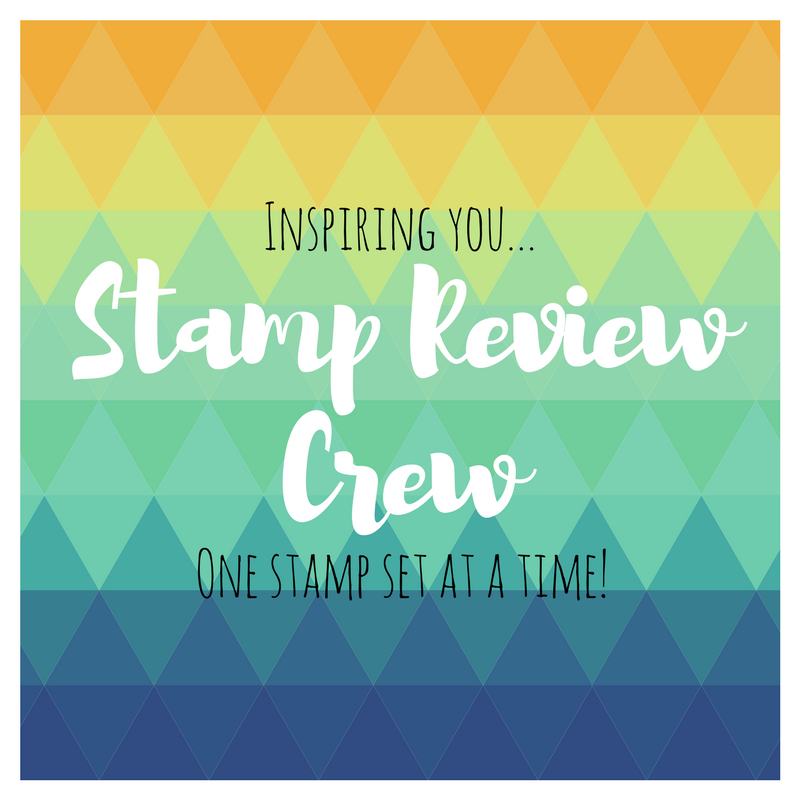 But if not you can start at the beginning by clicking the "Stamp Review Crew" banner above or continue merrily along by clicking the "Next" tab below...Enjoy! For my first project I've used a combo of black/Kraft & gold foil and embossing...It's simple yet effective and makes a pretty non gender specific card. 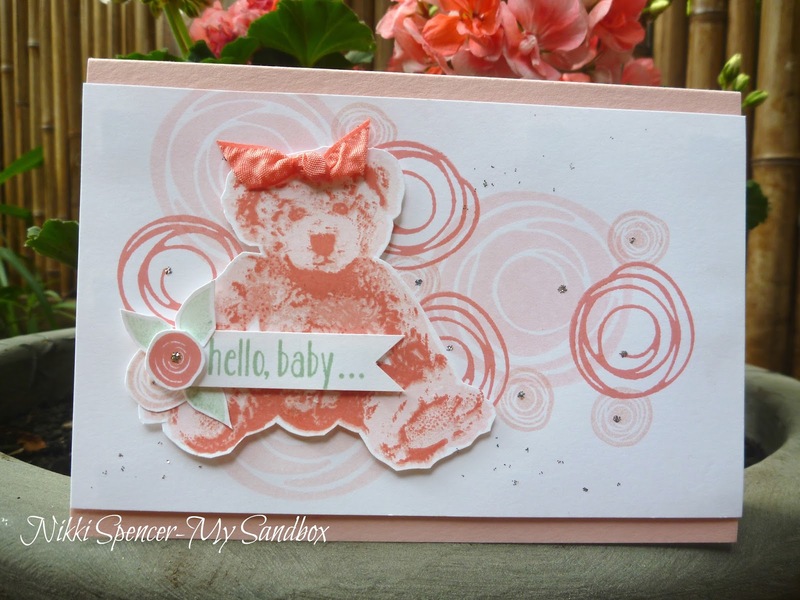 And for this one l have gone with lots of Flirty Flamingo/Blushing Bride & Pink Pirouette using Baby Bear and created a sweet girly card for a bub!